With Alfie Mawson having picked up an injury that could see the summer recruit side-lined for a considerable time, Claudio Ranieri could well be set to swoop for a centre-back now that the January transfer window is open. Lurking in the pages of the tabloid publication, the Sun, is the inference that Ranieri is looking to raid his former club, Chelsea, bringing in somebody who has performed admirably on the domestic and international stages during his career. The player in question is, of course, Gary Cahill, with Ranieri looking to sign the 33-year-old on a six-month loan deal. Cahill appears to be surplus to requirements at Stamford Bridge this season with his appearances being sporadic and mainly in the Caraboa Cup and the Europa League. 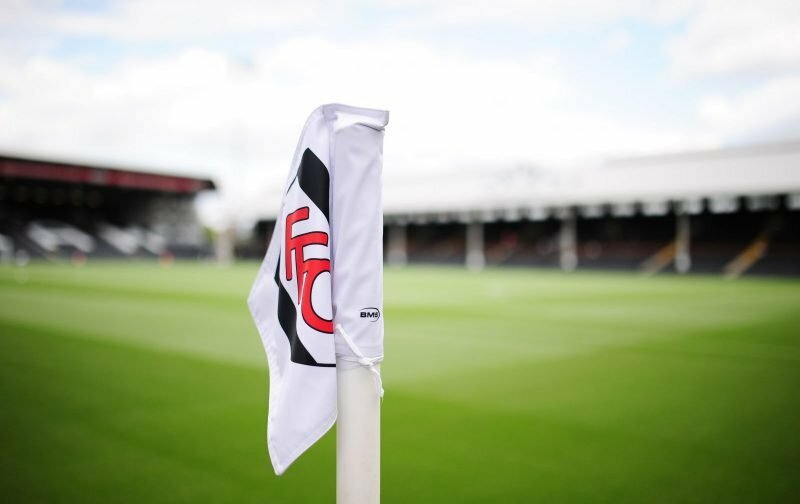 Here at Vital Fulham, we’ll keep an eye on things and report back as deemed appropriate.